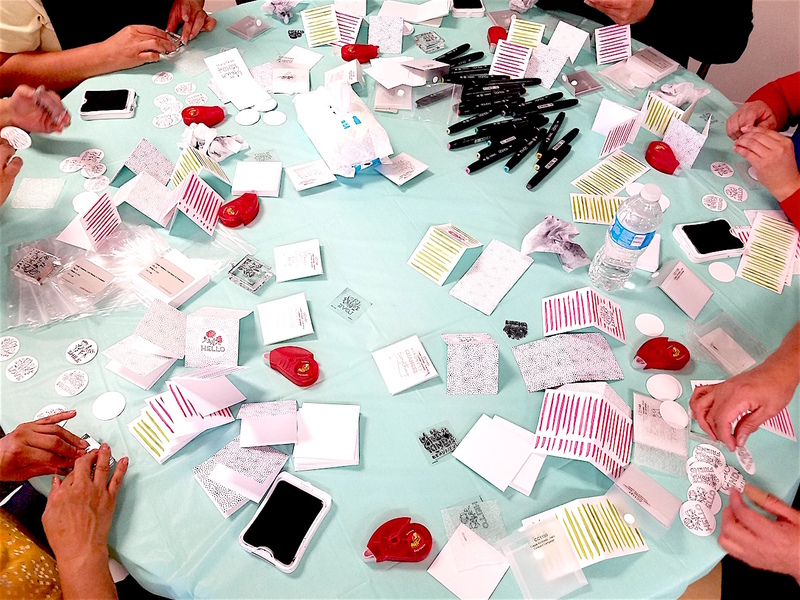 To celebrate the launch of our Create Kindness campaign, we had everyone at the Home Office gather together and create cards from our Create Kindness card kit. 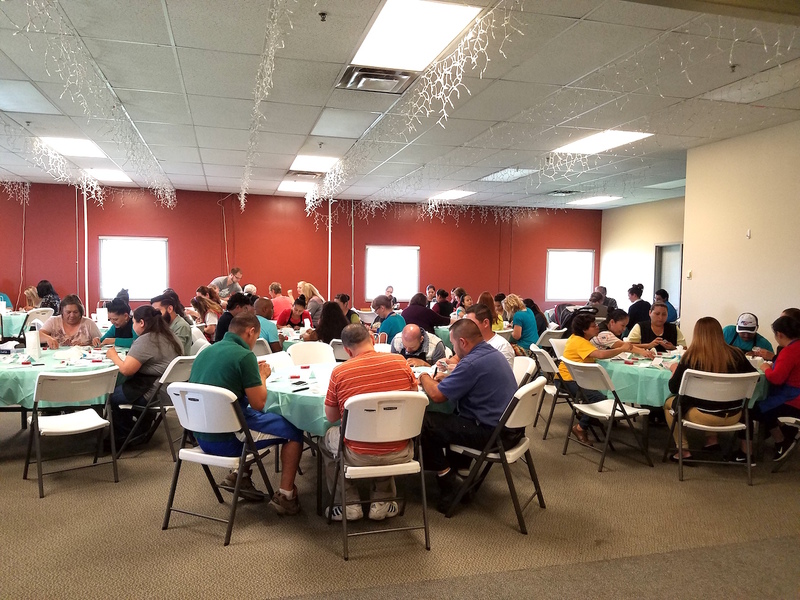 There’s nothing quite like good crafting and good food to bring everyone together. We had a blast! 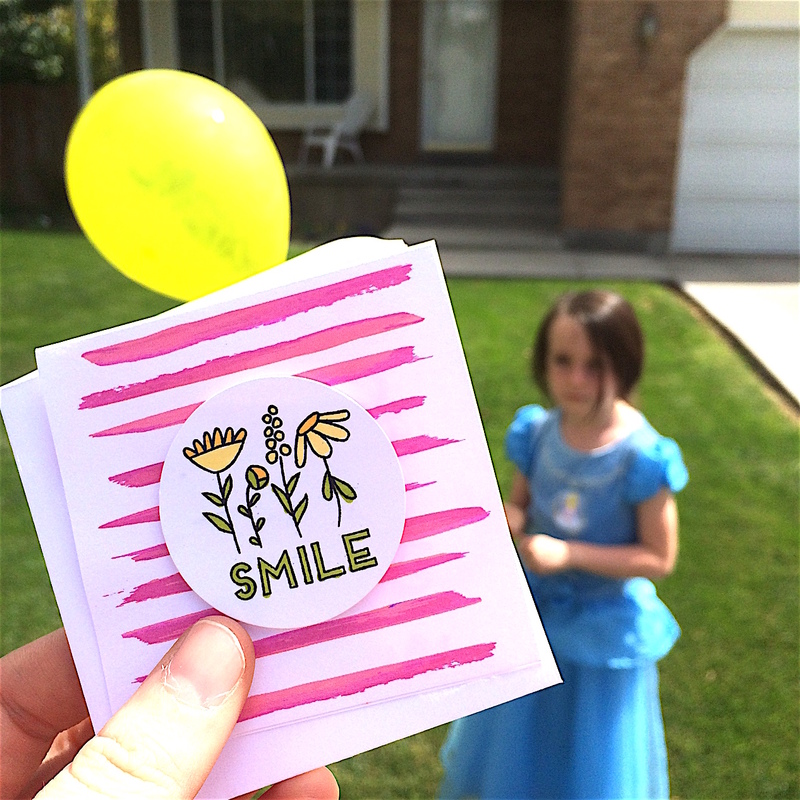 After making our cards, we wanted to put them to good use—so we asked everyone to do an act of kindness for someone else and snap a picture of it. Here’s what we’ve got so far! 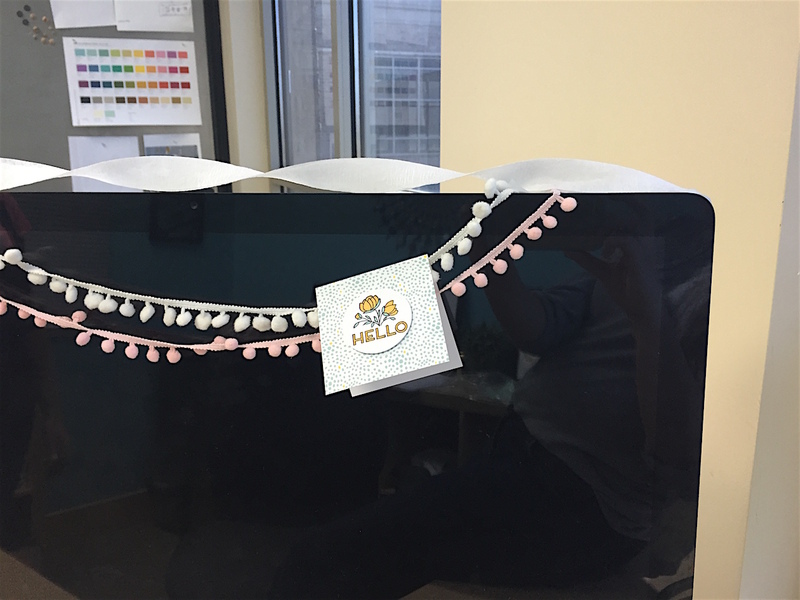 …and one team decorated their manager’s office to welcome her back from vacation. 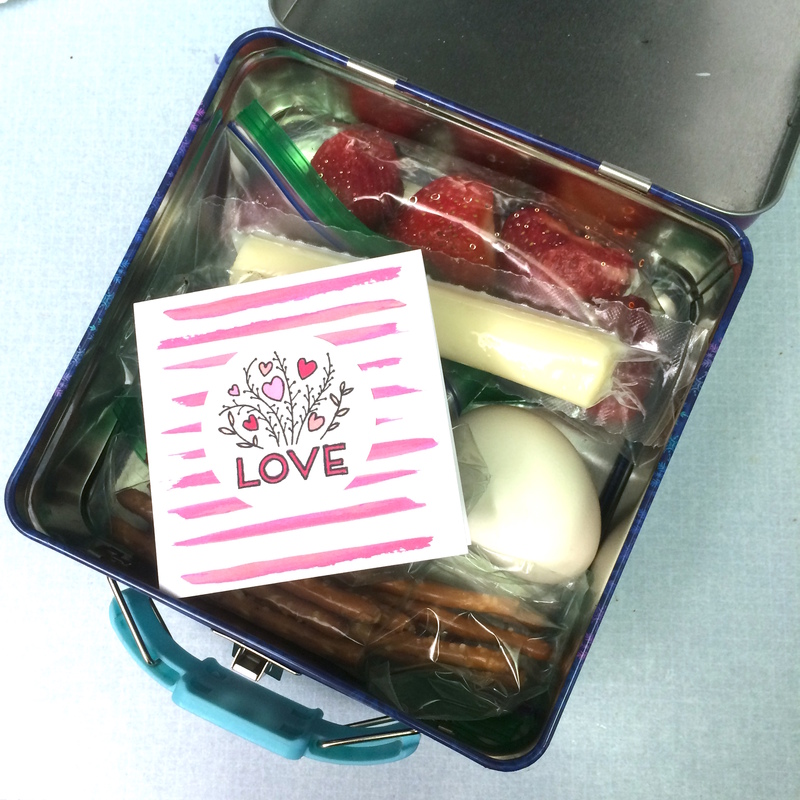 A daughter found a note from mom in her lunchbox. Grandma got a balloon and handwritten card from her granddaughter. A card-lover got more cards to add to her stash. Friends got surprised with sweets and an equally sweet note. 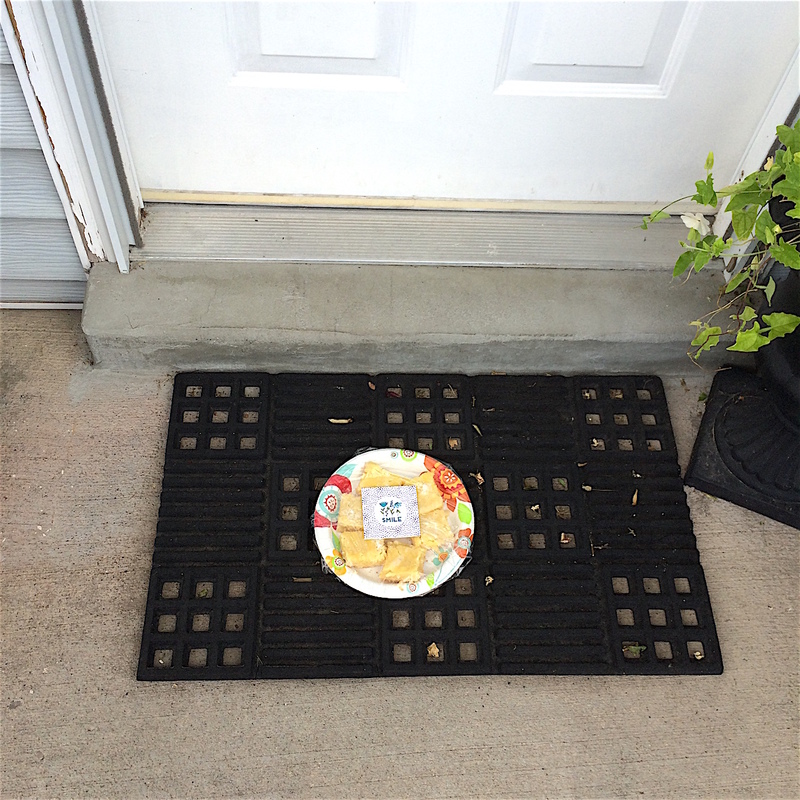 And neighbors received extra produce with a little extra thoughtfulness. 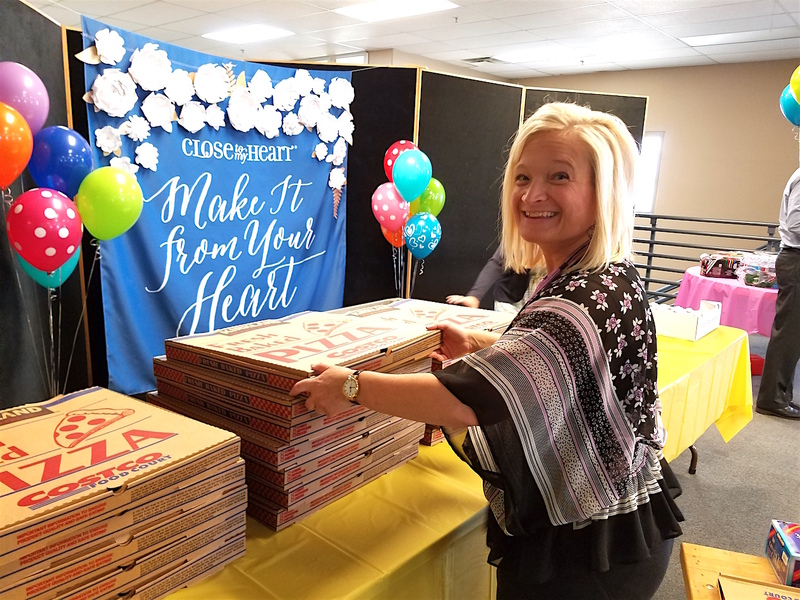 We hope these acts of kindness show you how a little kindness can make someone feel special in big ways. 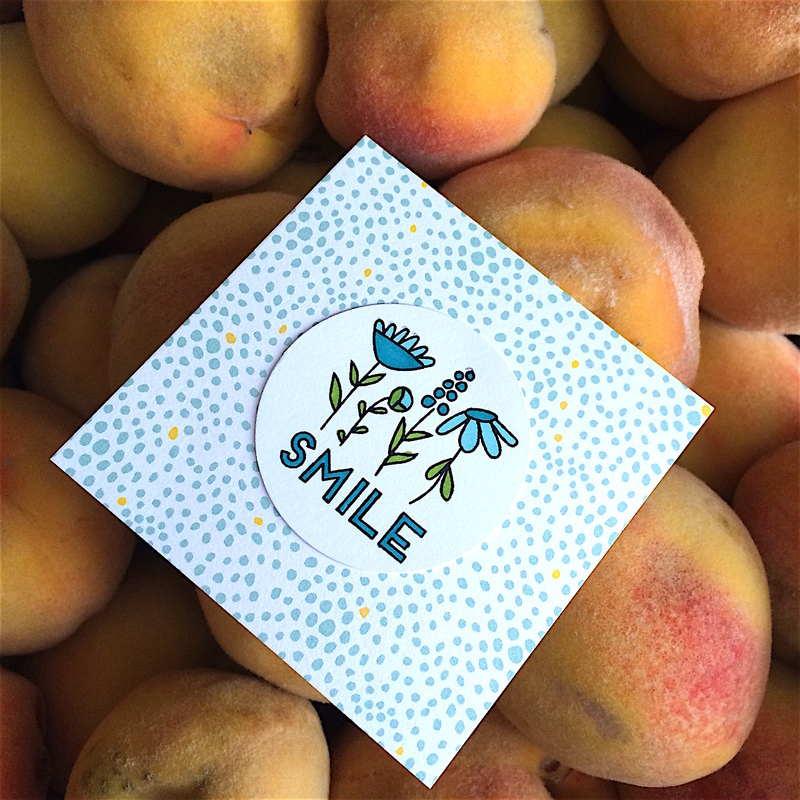 These little cards are the perfect reminder that no act of kindness is too small to make a difference. Show us how you’re creating kindness by sharing your photos using the hashtag #createkindness on social media. Together we can create a whole lot of smiles! 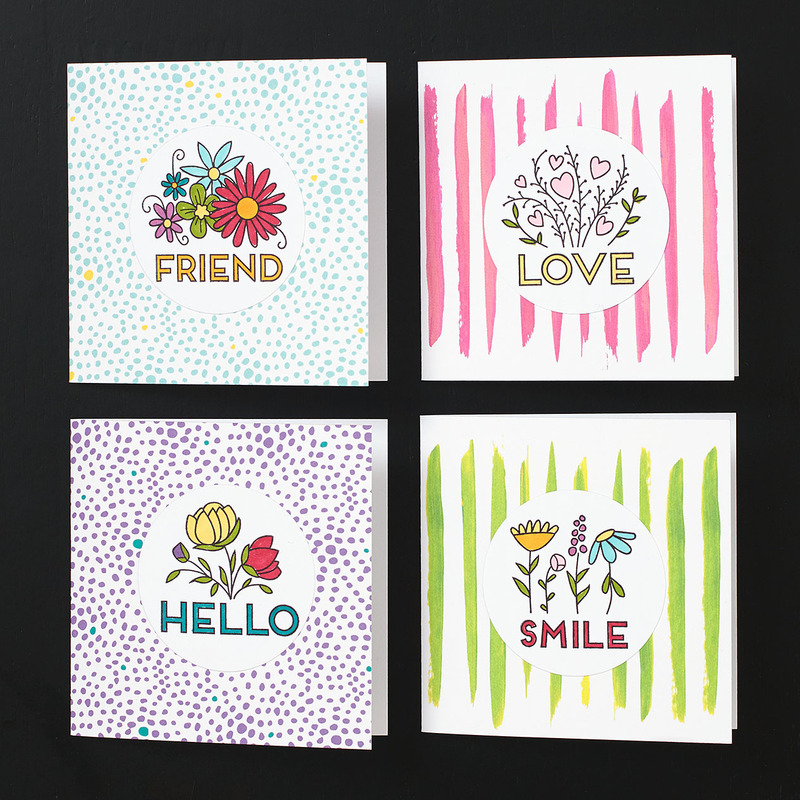 Don’t you love the way this video captures the spirit of cardmaking? 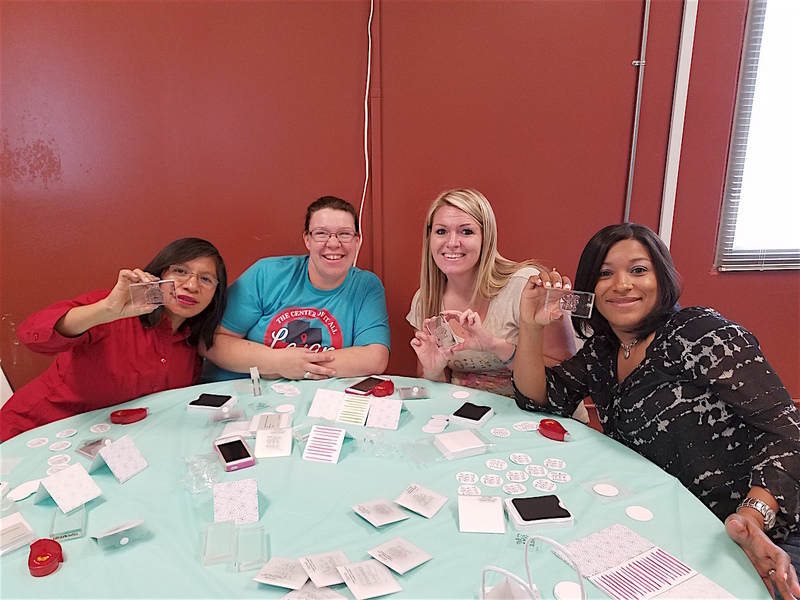 Not only do you get to make something beautiful with your own two hands, but you also get to give those cards to others and brighten their day. Even little cards can make a huge impact on someone. 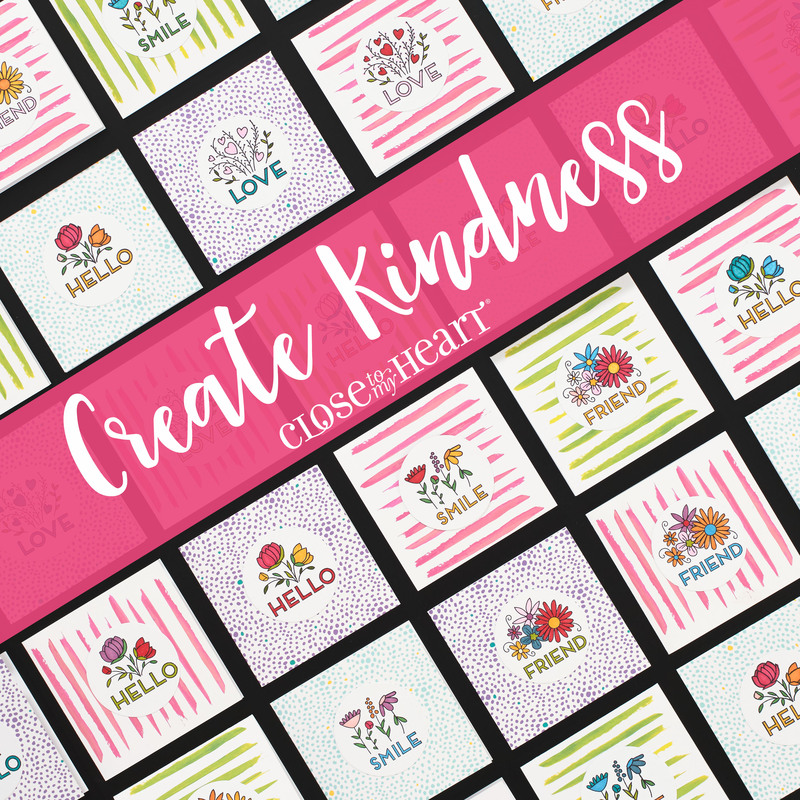 That’s why we created the Create Kindness card kit. 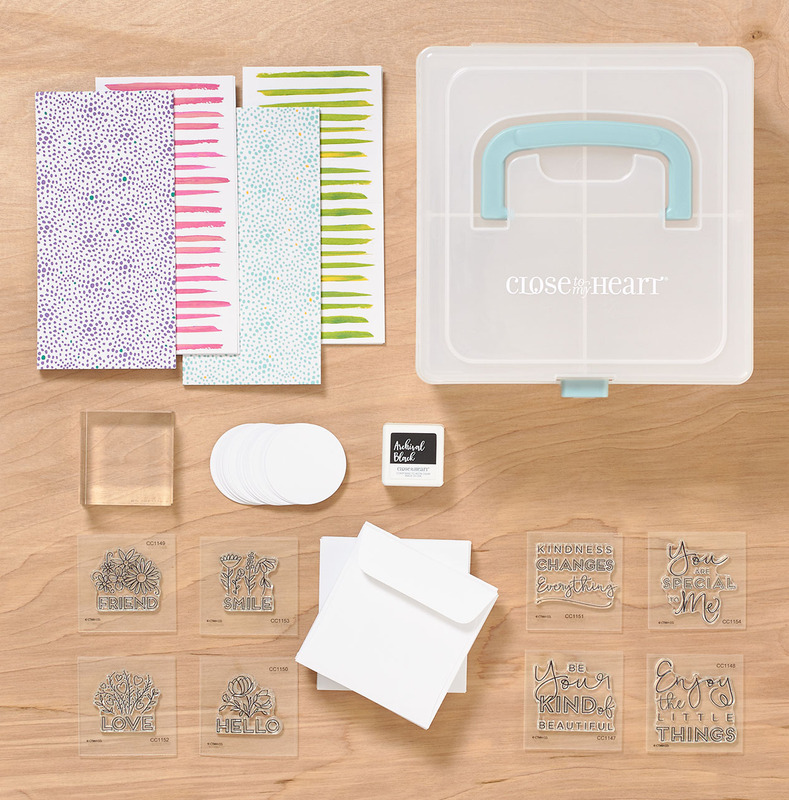 What better way to celebrate National Stamping Month than with this mini card kit that includes everything you need to complete 24 cards! 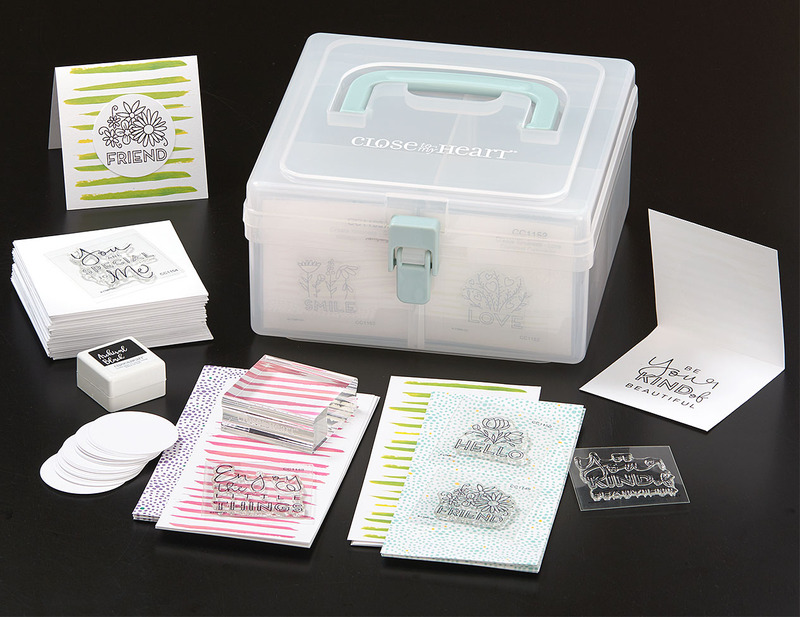 What’s really fun about these stamps is that you get to color them with whatever you’d like! 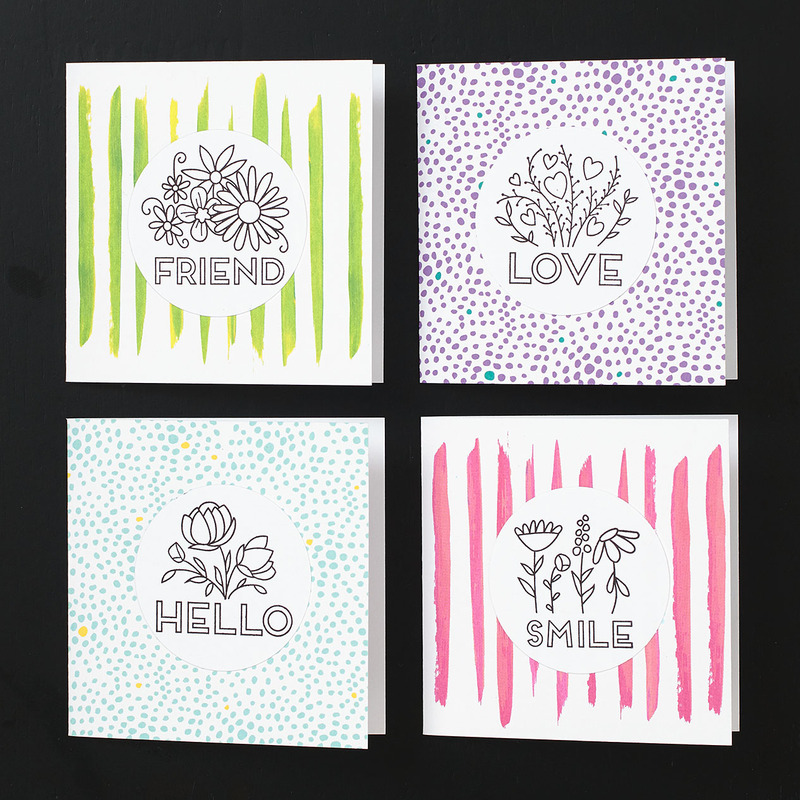 We colored these ones with ShinHan™ Touch Twin™ markers, but you could use anything you have in your crafting stash. Get creative! 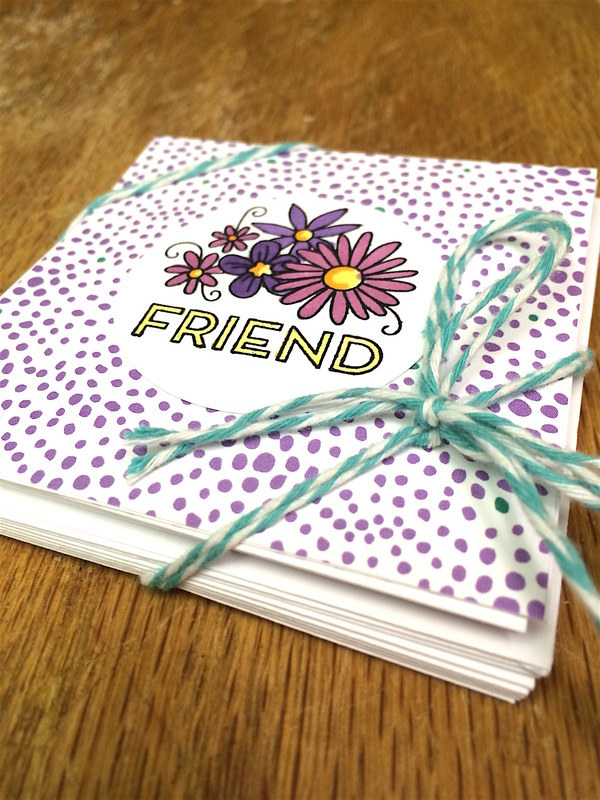 We hope you join us in using handmade cards to create a little more kindness in the world. You may feel like you’re not doing much, but when we all do our part, we’ll make the world a better place.